Canoe Ridge Creations: festival of half square triangles | blog hop recap. 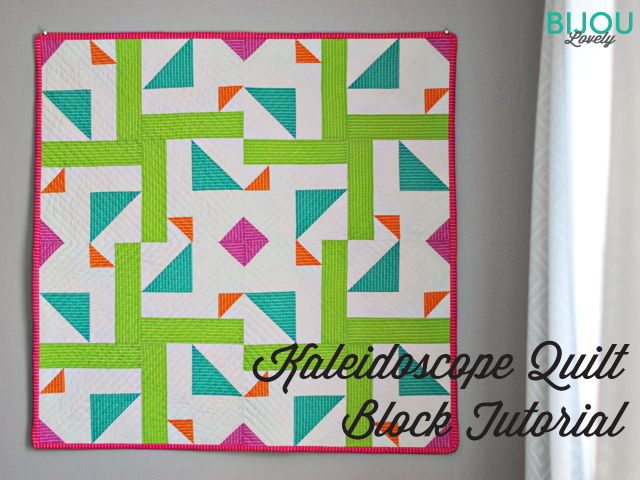 festival of half square triangles | blog hop recap. 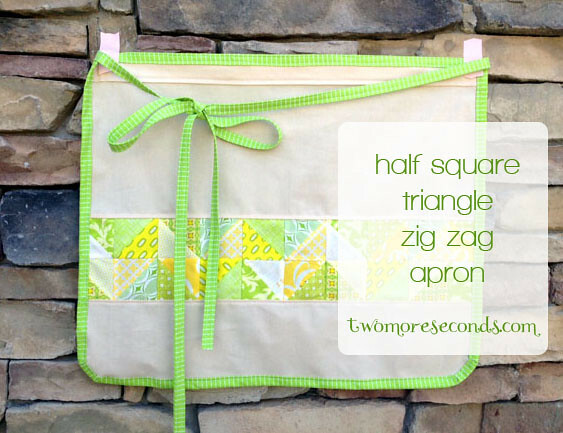 have you been following along with the Festival of Half Square Triangles blog hop these last two weeks? 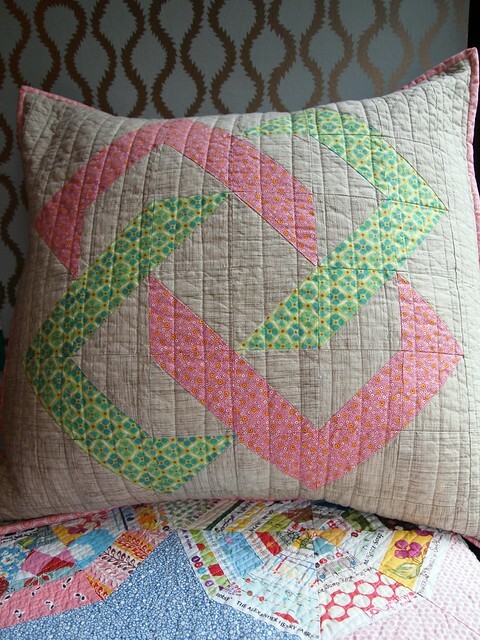 there's been a TON of fabulous projects+tutorials from some of your favorite bloggers -- from pillows to quilts and everything in between! in cased you missed out, here's a little <<recap>>. 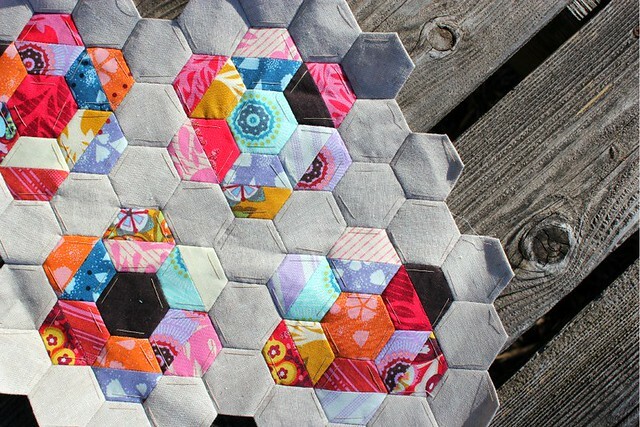 there are some seriously <<GREAT>> projects up there -- be sure to check them all out and leave a little comment love to all of the wonderful ladies! now that the blog hop is wrapped up it can mean only one thing. IT'S YOUR TURN! 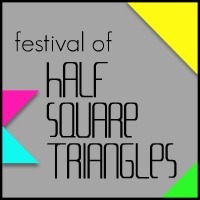 check back Monday, April 16th for the Festival of Half Square Triangles Linky Party sponsored by Fat Quarter Shop! there's $200 worth of gift certificates up for grabs so be sure to join in on all the fun -- you can find the linky party rules here! 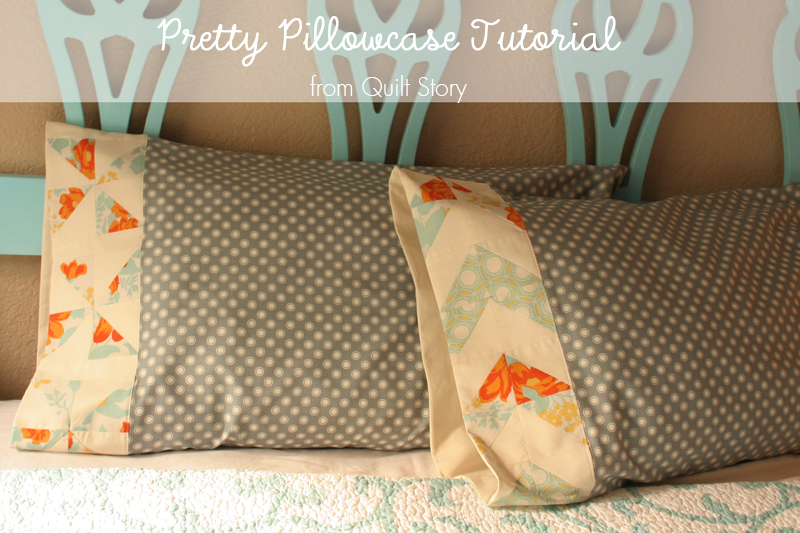 So many fun projects! I have a question about the linky rules. 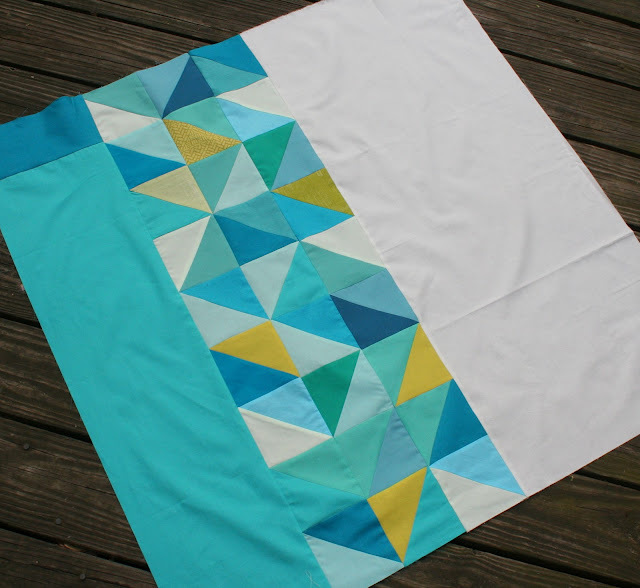 I have a finished quilt TOP that I'd like to enter but am not sure if that qualifies as a finished project. 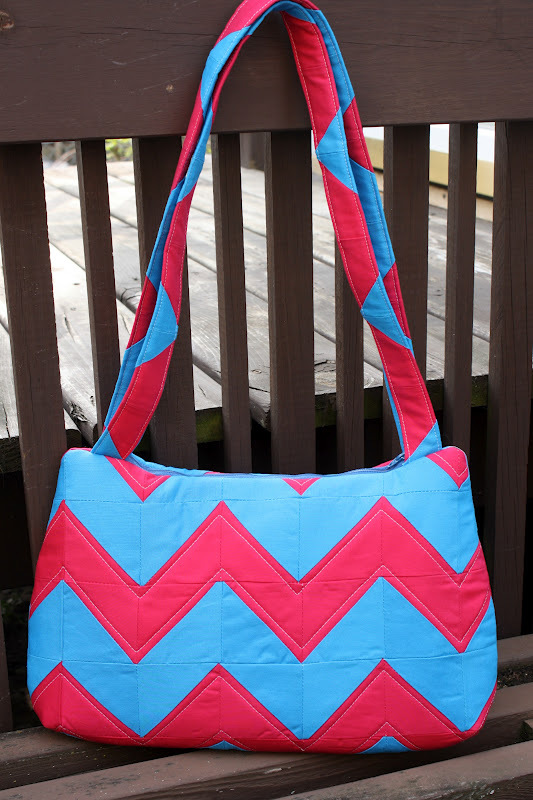 It is not quilted or bound yet but the top is completely assembled. Would it qualify for the festival? I won't be hurt if you say no, I have a different project to enter as well. So many great projects! 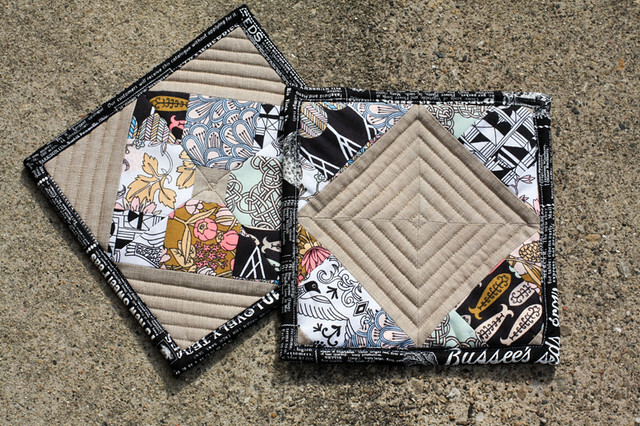 I don't have anything for the linky party but look forward to seeing everyone else's projects. I love all your projects! I'm a real fan of your clean modern colours.